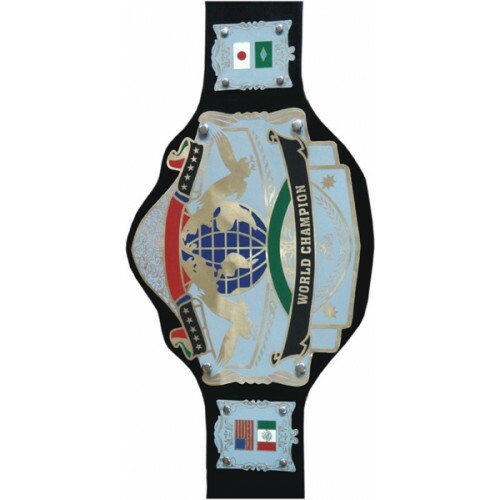 Championship Belt with worldwide flags. 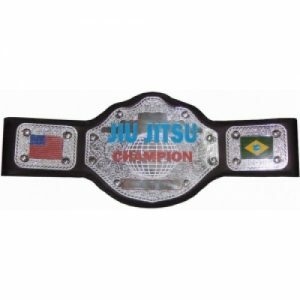 Find a huge selection of Jiu-Jitsu uniforms and MMA gear at our business in Edison, New Jersey. 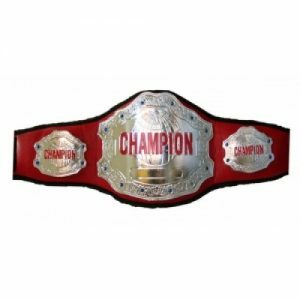 Woldorf USA is proud to manufacture and sell a wide variety of equipment for mixed martial arts, as well as boxing, Judo, kickboxing, and Jiu-Jitsu. By shopping at our store, you can find all the equipment you need to learn and participate in mixed martial arts. Contact us at (888) 340-9232 with questions about our MMA training equipment.